It must be clear by now that my favourite drink is the Manhattan. 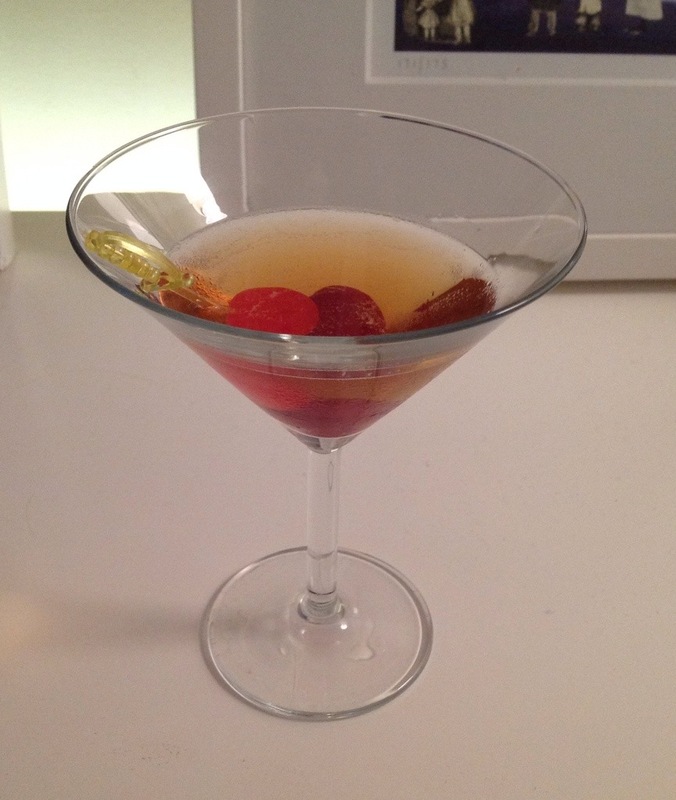 Unlike a Martini, I have never been served a bad Manhattan – dull, perhaps, or not cold enough, but never bad. A Manhattan is basically a whisky Martini: the basic combination for the cocktail is a spirit, flavoured with a vermouth in a 2:1 ratio & then added some zip by the dashes of bitters. If that combination works for gin & whisky, then it must work for other spirits? And of course, it does. Palmetto – aged rum, vermouth & bitters (also called a ‘Cuban Manhattan’). Chancellor – blended scotch, port, dry vermouth, bitters. Rob Roy – Scotch whisky, vermouth & bitters. Fourth regiment – whisky & vermouth in a 1:1 ratio, then dashes of three bitters: celery, orange & Peychaud’s. Tijuana Manhattan – tequila, vermouth & bitters. * My own recipe: a portuguese version of the Chancellor, using Madeira. 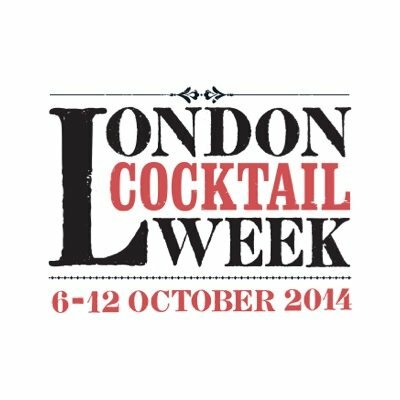 London Cocktail Week returns this year, from 6th-12th October. 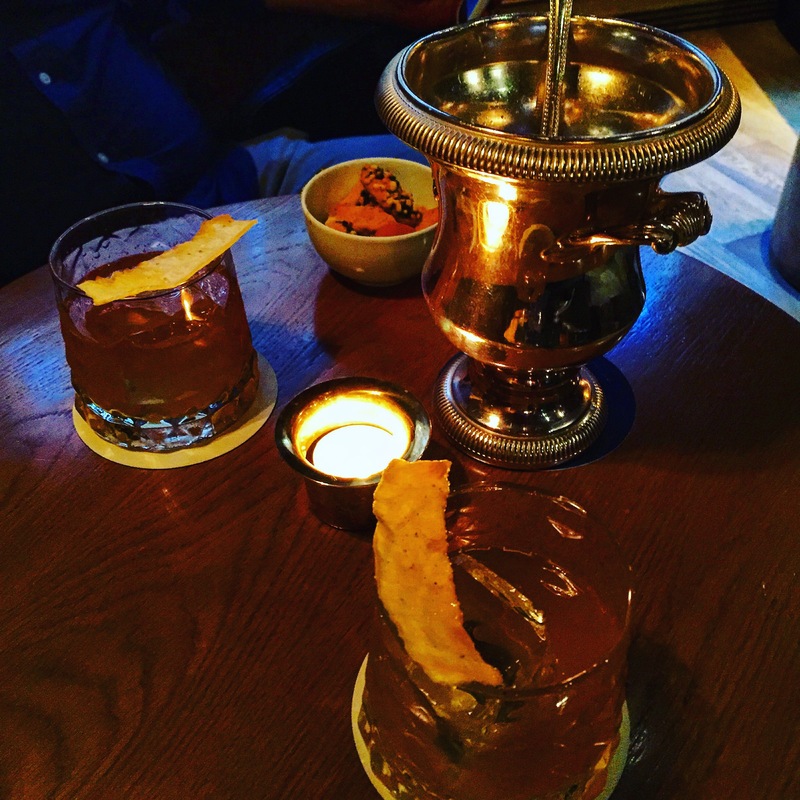 As a week-long celebration of the culture of cocktails and all things mixed-drink related, it is a great introduction to the range of bars and bar people currently in London. One of the key features of the festival is the chance to get discounted signature cocktails at each of the participating venues, though you will need to buy a wristband in order to take part, and these can be ordered here. The website alone is a great resource – worth checking for the cocktail bar tour maps, based on the 2013 festival week. A very handy way of planning an evening out, even if you are not available to make the week itself. Time Out magazine seems to be championing the craft brewers of London right now. A few weeks ago, they ran a double-page feature on bottled London ales. They have now followed this up with an online piece about the best place to buy craft brewery beers in London, which can be found here on their Now. Here. This. London blog. London’s off-licences can often reveal a healthy selection of bottled beers – in particular, the Time Out article completely missed the brilliant Oddbins near London Bridge station, where manager Simon is an enthusiastic buyer for all kinds of local beer. The shops mentioned in Time Out’s article are bucking the tend for Doombar and their ilk, and showcasing the amazing range of beers to be found in and around London now. All are worth sampling; if you don’t like one, open the next bottle and discover another set of flavours. An industry that wasn’t even legal until twenty-two years ago has carried off the top prize for single malts at this year’s World Whisky Awards, where the French Oak Cask-matured Sullivans was described by one of the judges as a ‘match made in heaven, with a smooth buttery feel’. 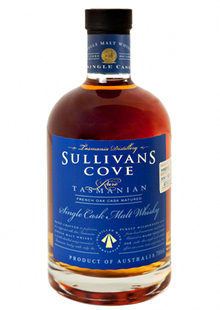 Sullivans Cove distillery is located on the Australian island of Tasmania, about as far away from the spiritual home of whisky as one can imagine. The Guardian newspaper despatched Vicky Frost to visit a nearby distillery, William McHenry & Sons, described (until someone works out how to distill from Antarctic glacier water) as the ‘southernmost distillery in the world, in a fascinating article, that can be read on the Guardian website. The island is now home to no less than nine distilleries, all benefitting from a change in the law that had, until twenty years ago, made distilling on Tasmania illegal for over 150 years. However, chances of finding a bottle from the winning barrel must rank as somewhat slim; comments on the Guardian article suggest that only 556 bottles of this batch (HS52) were produced, selling for around £77 ($115) each. The batch has already been shipped, so the only bottles now available will already been on the shelves of the few number of places that stock Sullivans Cove worldwide. Good hunting.